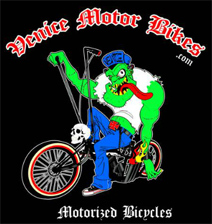 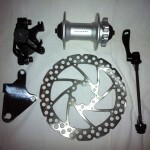 Category: Wheels, Tires & Other Related Parts. 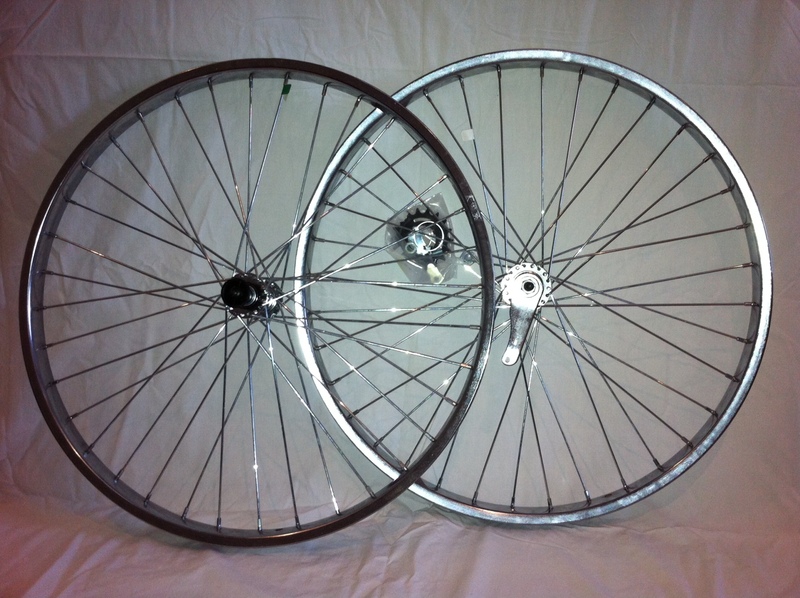 This is a set (front & rear) of our chrome heavy duty steel wheels for motorized bicycles. 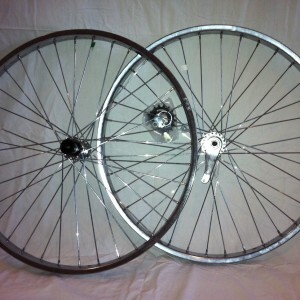 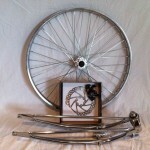 They are 26″ with 36- ’12 gage’ spokes, Histop (Shimano CB110 clone) rear coaster brake hub… $95.